Take a quick peek in your closet. Do you own a vest? If yes, you're all set. If no, then keep reading until the very end to shop our selection perfect for the cold-weather month. Because this season, a vest is a must-have staple to work into your everyday uniform. It's an easy top layer that not only adds warmth (especially when it's rendered in a cozy faux fur or knit fabric) but also so much dimension. That's right—this season, don't leave your house without throwing a vest over your outfit. 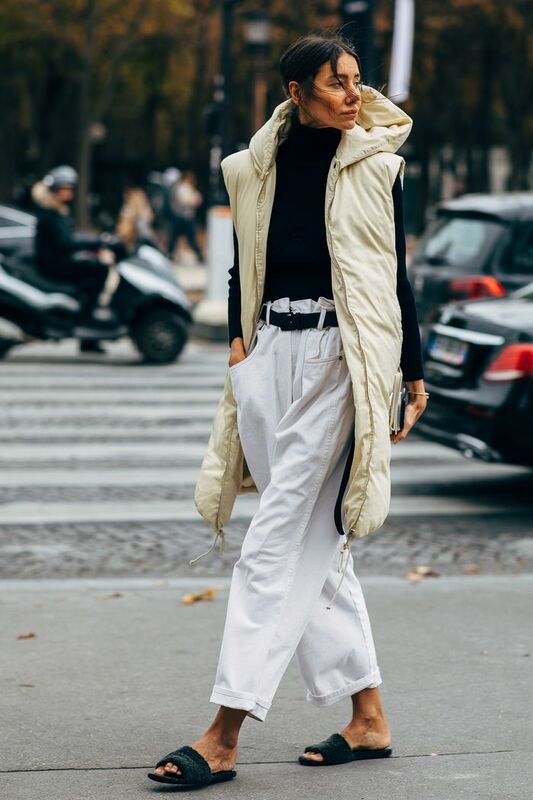 If you already own the staple piece (or will soon), but you're not quite sure what to style it with, look no further than the below outfits, all of which perfectly demonstrates just how to wear a vest with ease and confidence. 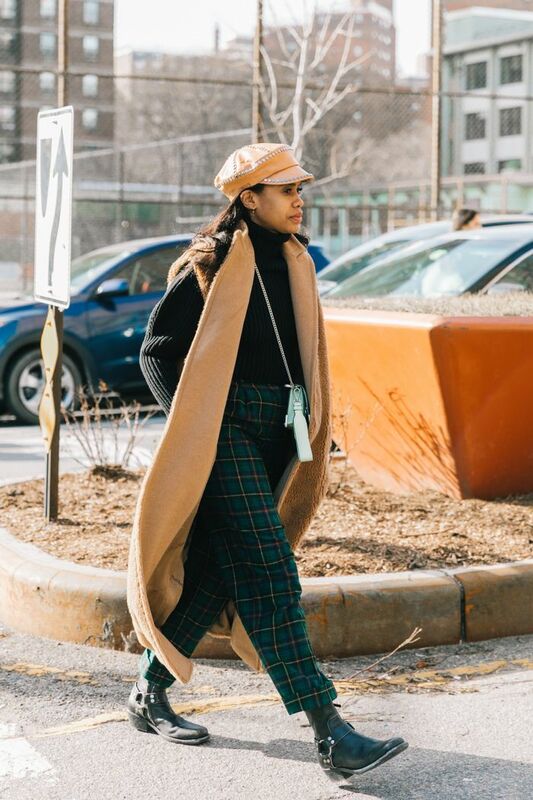 Whether you're putting on a faux-fur pick to add a bit of luxe to your look or pairing a beige, menswear-inspired one with pieces of a similar hue, a vest is guaranteed to make your outfit look more refined without much effort. Ahead, how to wear a vest, along with our roundup of the best picks on the market. Style a long leather vest over your favorite LBD. Test out a long puffer vest, too. Go for a monochromatic look this winter. A snake-print vest paired with bright-hued pants feels so fresh (and on-trend) for the wintertime. As does an oversize one that's equal parts cool and cozy. Pair a brown, floor-grazing vest with plaid trousers. Wear a tuxedo vest over an elegant maxi dress for a cool contrast. Layer on another jacket for added dimension. Use a belt bag to cinch in a knit vest. A fur-faux vest instantly elevates every outfit. Go for double warmth by layering a knit vest over an oversize hoodie. Style this with caramel-colored trousers. The coziest vest there ever was. Everyone needs a faux fur vest. Try one from Meghan Markle's go-to brand. The fur trim elevates a classic black vest. This is such a fun and retro-looking puffer vest. 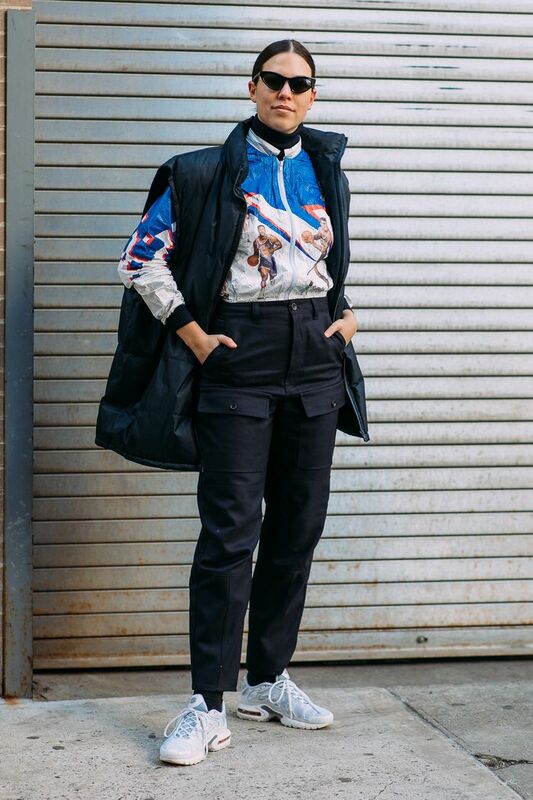 Next up, our favorite puffer vests outfits of the season, hands down.